Visit Baltimore & Washington D.C. Welcome to ACS 46th Annual Conference! It’s time to welcome you to the 46th annual Association of Chinese Schools (ACS) conference. The ACS annual conference is one of its kind in the east coast of USA. 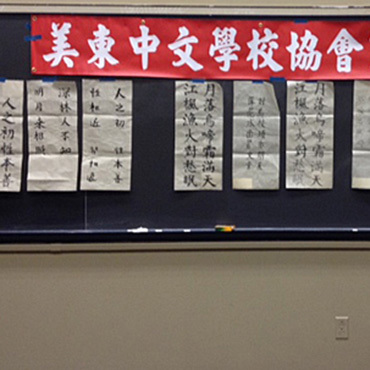 It gathers officials, Chinese language experts, teachers, administrators, esteemed speakers, vendors, parents, and students coming from nearly one hundred Chinese language schools. Their participation in these exciting educational and informational activities demonstrates in volume that it is important to master a second language especially Chinese. This always much anticipated conference is a great occasion for all participants to share and to exchange experiences in educational trends, technology enhanced teaching materials, cultures, teaching opportunities, testing options, student exchanges, federal grants supporting world languages, and best teaching practices. Each year, there are over 600 attendees participating in opening ceremony, concurrent sessions, workshops, activities, competitions, and closing ceremony designed to enhance our talented and dedicated teachers and instructors. 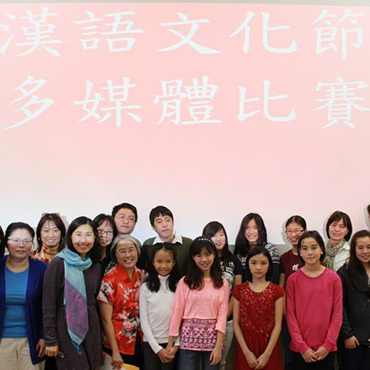 As one of the largest and oldest Chinese language and culture organizations in the United States, ACS with its guiding mission to reach the highest quality of Chinese teaching through the active exchange of experiences and best practices sharing is a cherished and venerable association. We maintain our excellence and longevity through never losing sight of our vital mission, to effectively promote the Chinese culture and language into mainstream society; for both future generations and those who are interested within the larger community. Through the meticulous planning and execution of the ACS 46th annual conference, there are numerous training seminars, students competitions, presentations, workshops and entertainments for all attendees. These activities provide opportunities for teachers to observe and to learn from experts, to explore new and innovative technologies and approaches, and to witness technology-driven teaching methods designed to enhance students’ learning experience that is the key to our success, as well as your participation! One of the highlights during this conference is student competitions including speech, multimedia, culture contents, singing, poster, and yoyo contests. All participated students are awarded for their best performance. 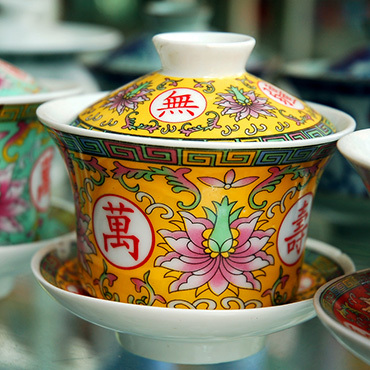 Through competitions like these, they encourage students to show off their knowledge about Chinese culture and their language skills to its peak in both serious and casual fashions. The Conference Chair, Charlene and Chiachi, President of ACS cordially invite you and your families to join us at the 2019 ACS Annual Conference in Baltimore. Our expectation is that we use this golden opportunity to achieve two goals. The first goal is to gather all, to have hands-on experiences, and to share the most up-to-date education principles on Chinese teaching. After you experience mutual benefits of such sharing, the second goal is to promote Chinese culture and language programs in your community with what you’ve learned in the conference. Lastly, for those of you coming from outside of the Washington DC area, please take time to explore the rich history in the Baltimore and Washington DC, both academic and cultural. Wish you all a memorable and wonderful Memorial Day weekend!